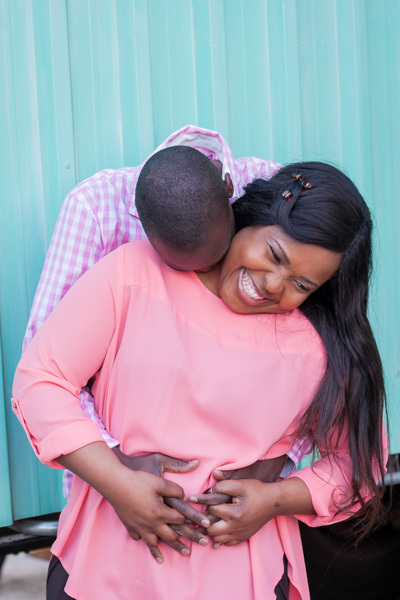 It was great to photograph Nobuhle and Mlingeni. 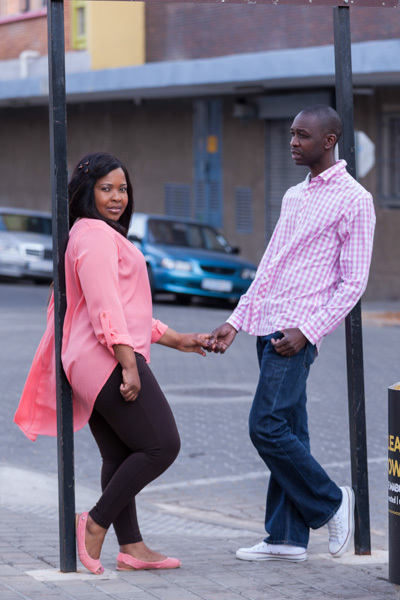 They popped over for a pre -wedding shoot at Maboneng Precinct. I really enjoyed getting to know them. 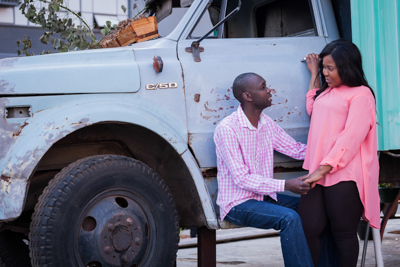 I am looking forward to having them in front of the camera to capture more images again in September.